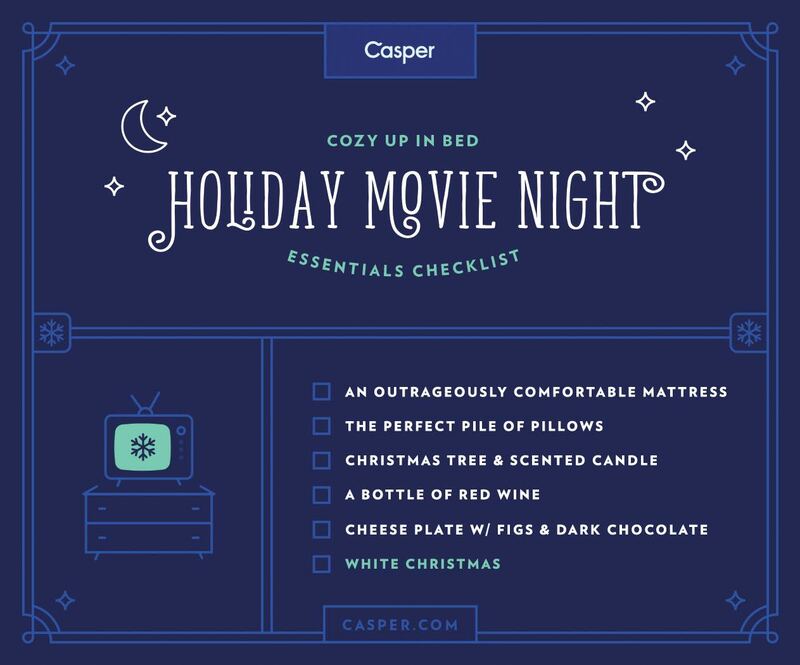 This time of the year can send our fight or flight instinct into overdrive, and for introverts like me, a holiday movie night at home provides the perfect opportunity to recharge my batteries between holiday parties and last minute shopping. When I think about crafting the perfect movie night, there must be a few essentials. Thanks to Casper for this cute checklist. If it's a holiday movie-thon in bed, you need a comfortable mattress. The Señor and I have a memory foam bed and we love it. Flannel sheets are a bonus, (especially if you don't heat parts of your house like our upstairs, where our bedroom is) but high quality sheets can make your at-home mattress feel like a five star hotel. Last, if you live with a snorer, like I do, the right pillow means that he can doze during your romcom holiday favorites and you won't need to turn up the volume to hear Bing croon White Christmas. Once you set the scene, you need the goods. For us, the Roku provides a variety of streaming resources where we can find our favorite movies. And, if it's not streaming free on Netflix, we can always rent it though Amazon. And then, a girl's gotta eat. 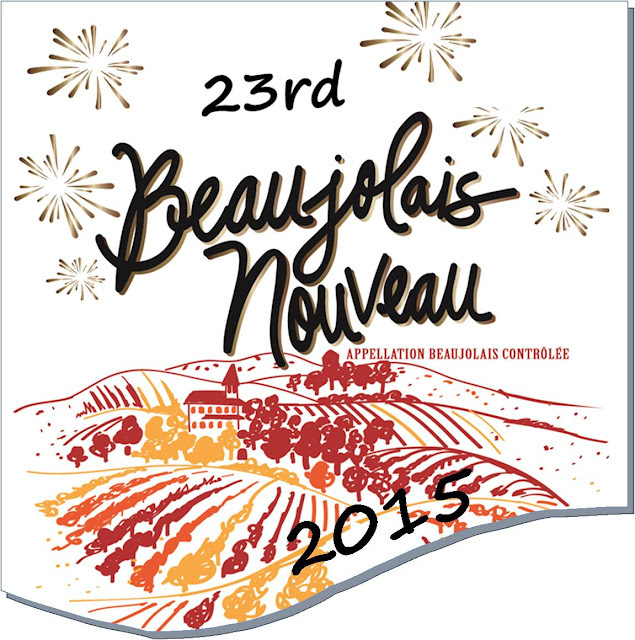 A bottle of red wine...perhaps the 2015 Beaujolais Nouveau and a cheese plate accented with figs and dark chocolate? Last, add a little mood lighting from your own miniature Christmas tree or your favorite scented candle. 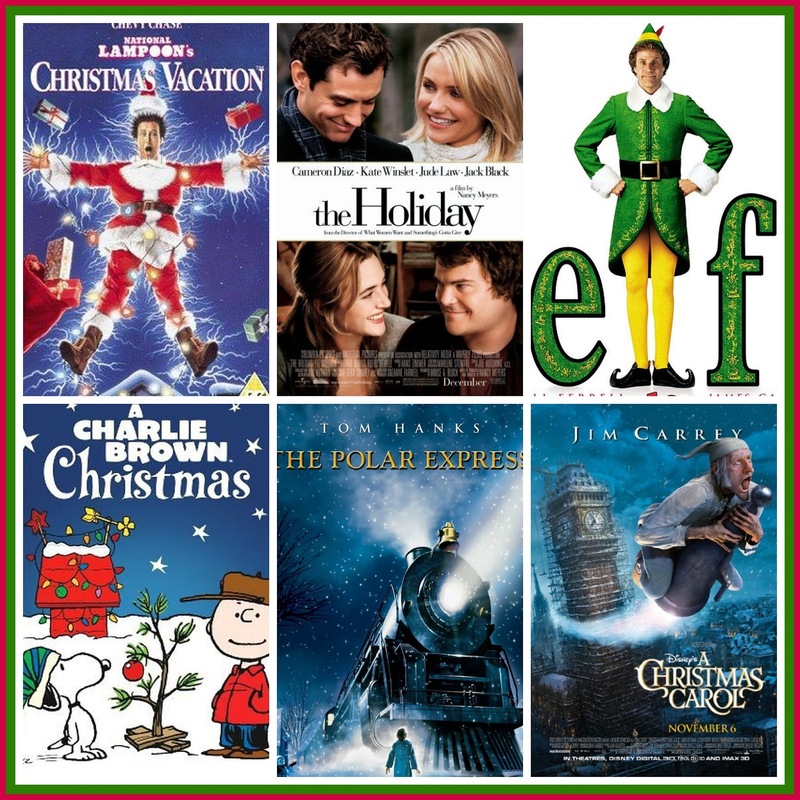 Whether you are taking quiet time for yourself or enjoying a romantic rendezvous with the one you love, a holiday movie time out provides the perfect respite from the chaotic holiday season. What are your holiday movie essentials? We always watch A Christmas Story and Christmas Vacation, Elf and Bad Santa! 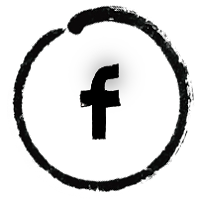 I love: Christmas Vacation, Elf, Fred Claus, Home Alone 1 & 2, Four Christmases, The Holiday, Love Actually, and all of the movies on Lifetime, Hallmark, ION, & UP networks. Hi Kelly! Love your holiday movie picks and the Beaujolais Nouveau as well, I've a bottle to break open shortly. I also like some of the old movies like Holiday Inn and Bell's of St. Mary's, The Bishop's Wife. Hope you enjoy a wonderful season and as things slow down just a bit for you. That is if you have all your holiday shopping done too, insert smiley face. Elf and the Holiday are on my list. A nice comfy movie-thon is a great relaxing day. Agreed, Kerry...especially if there are pajamas, warm blankets, and tasty food and drink. I love the Bells of St. Mary's and Going My Way as well. Merry Christmas to you, Peggy. Thank you, Jasmine. It's a fun time of the year for those types of movies. Thank you, Amy. Four Christmases and Love Actually are good ones I have also seen. Those networks carry some fun movies at this time of the year. Merry Christmas! Christmas Vacation and Elf make me laugh every time. I have never seen Bad Santa.